If you love art, architecture and design, you must not miss these art galleries, museums, festivals and flea markets in the Maximum City. Right from street art to plush art galleries and exhibitions, the financial capital of the country is not limited to just being mechanical. The city talks and breathes art in every nook and corner and if you go down south in Mumbai, everything is art. One of the reasons why the Maximum City has earned its name is because of the very attribute that Mumbai never fails to offer a diverse range of things and places to explore about the city. It is no less artistic than it is financially attractive. The city has abundance for a person who has an aesthetic eye. Surrounded by water alongside the curvilinear arc at the Queen’s Necklace and exotic locations such as the Hanging Garden and the Art Deco mansions, Mumbai in itself is an art. However, if you’re an art lover, you must not miss visiting these places. 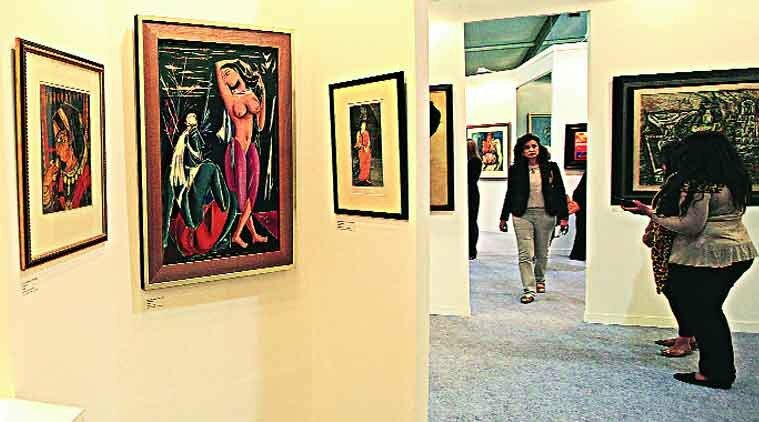 Established way back in 1952, the Jehangir Art Gallery is the prime location in South Mumbai to host art shows and exhibitions from select artists, sculptors, photographers, ceramicists, etc. It is a perfect place for the young and aspiring artists to interact with the art fraternity. If you’re an art lover, this place is a must-experience. Earlier known as Victoria and Albert Museum, this was Mumbai’s first ever museum. With a rare collection of decorative items from the late 18th to the 20th century, the museum showcases the city’s rich history and cultural heritage. Housing three other galleries in the city, Volte is one of the best art galleries in the city and a pioneer in covering art beyond paintings, right from videos to performances. 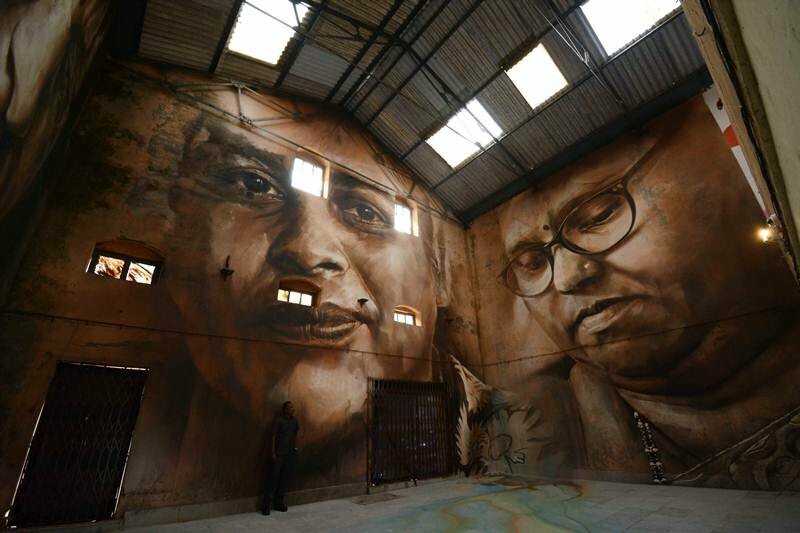 Their primary focus is on artist centric projects, challenging the purview and the limitations of art in India. 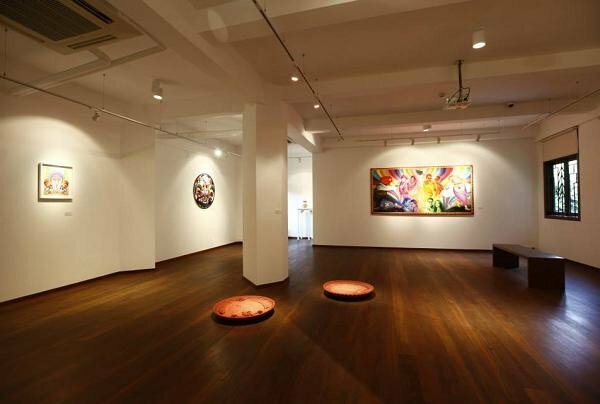 This too is a must-visit art gallery in the city if you have a profound love for aesthetically sound things and places. This place was a former grain store amidst small match-box sized spaces. 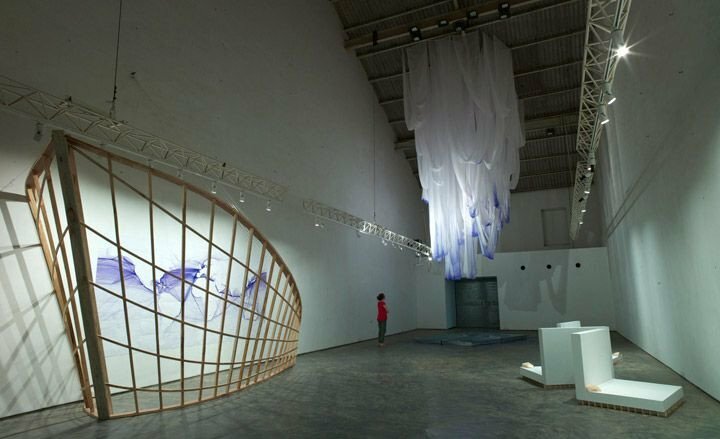 With the ceiling of about 50 ft from the ground, this place is enviously spacious allowing gigantic installations. One such example was the installation of floating dolls made by the Canadian sculptor Max Streicher. He is the best known for his colossal inflated figures. The gallery offers many such non-traditional mediums of art, leaving the visitor spell-bound. One of the oldest docks in Mumbai, Sassoon Dock was built in 1875 and was recently revamped to become a favourite among the art lovers in the city. The 142 year old dock is now a piece of art with Mumbaikars artistically recreating the space under St+art Foundation’s India Project. They hosted the Urban Art Festival in 2017 when the dock went through a makeover. This is now a popular tourist destination, especially for those who love art. 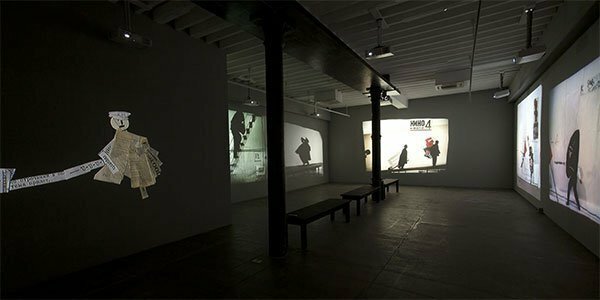 With a wide variety of cultural and social contexts, Tarq is a contemporary art gallery showcasing art exploring the horizon beyond mainstream topics. It is a must-visit place to visit if you love art and creativity. When talking of art in Mumbai, one place you just can't afford to miss is the National Centre for Performing Arts. 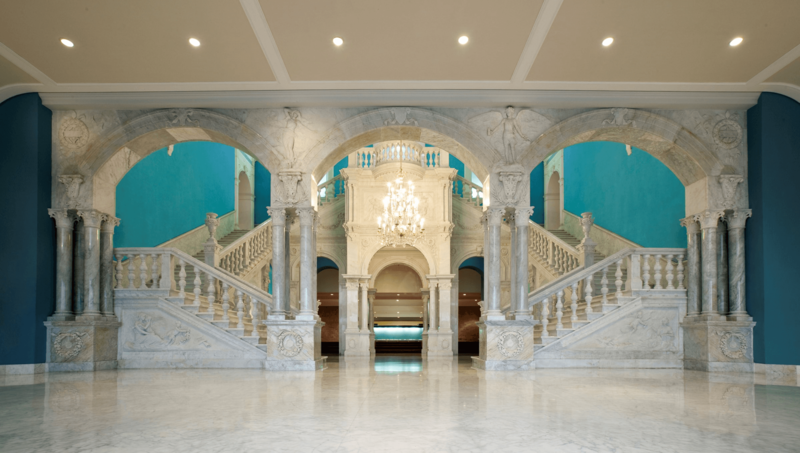 Established in 1969, NCPA is India's first multi-venue, multi-genre cultural centre. Besides holding various events promoting performance arts, this venue is nothing less than an art gallery in itself. This place offers a unique experience to art lovers, aesthetically pleasing our senses beyond imagination. Watching an awesome play or sitting for a music event in an artistic ambience, is a perfect evening an art lover can look forward to in NCPA. Moreover, heralding a new era, NCPA is about to complete 50 years this year. The venue is looking forward to a year-long celebration with some interesting events marking the milestone for the centre. To celebrate the same, NCPA has also launched a new logo and plans for a grand finale at the end of the year. It is one of the most awaited events in the year in Mumbai. 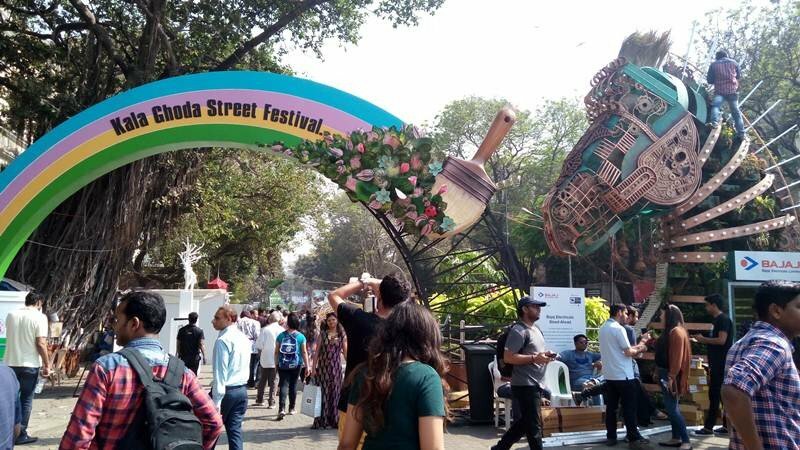 The nine day long art festival has innumerable open-air installation for art exhibitions, events, activities and stalls. From cinema, theatre and dance to heritage walks, workshops, food and art, this festival has it all. 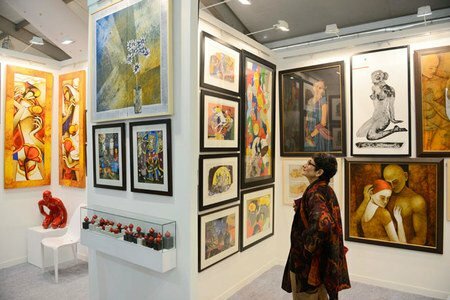 It is a contemporary art fair which gives a lot of room for collaborations between different art galleries and artists, designers, architects and the likes. The festival features curated panel discussions and seminars on contemporary art, architecture and infrastructure. This flea market is one of the most sought after festivals around the city. 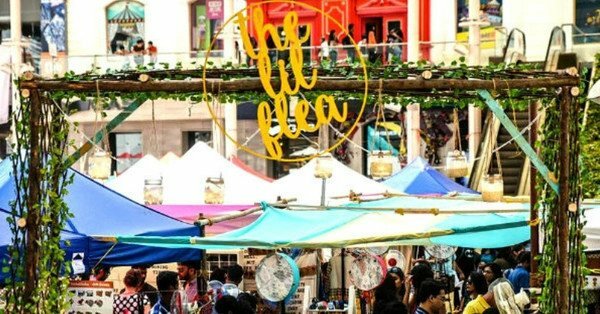 The Lil’ Flea has a perfect blend of fashion, music, food and art. This festival is a perfect place to visit for shopaholics, art lovers, poetry and music enthusiasts. It is aesthetically as appealing as it sounds. It is a contemporary art festival curated for independent artists. It focuses on different forms of art, showcasing paintings, sculptures, photography and other forms of such creative work. The fair provides a creative space for artists, art buyers and art writers to collaborate. However, more than these pinpointed places in Mumbai, the city in itself is a thriving art gallery as you go southwards in the Maximum City. With the Victorian Neo-Gothic style architecture adorning the buildings around, driving or simply walking down these streets can satisfy an art lover. However, there is much left to explore in the Maximum City.